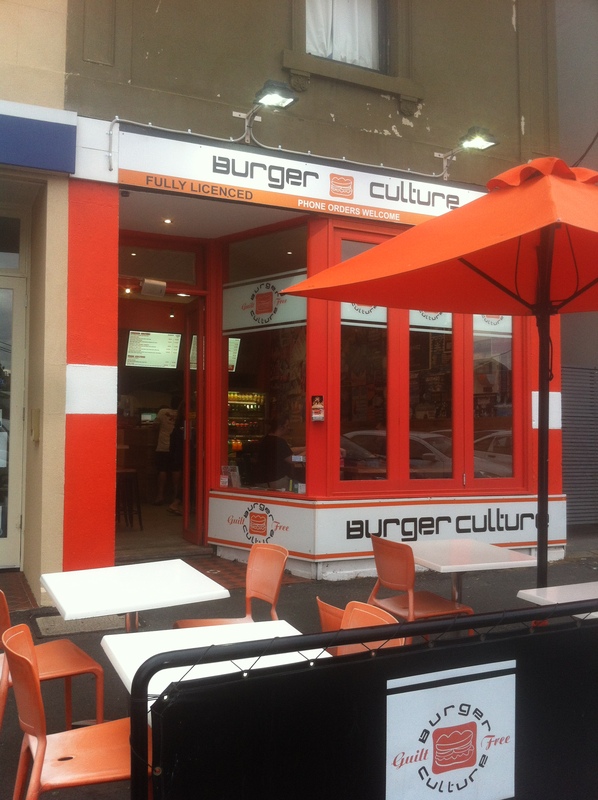 Burger Culture is a great local place to pop in when you’re around the area on a nice warm day. 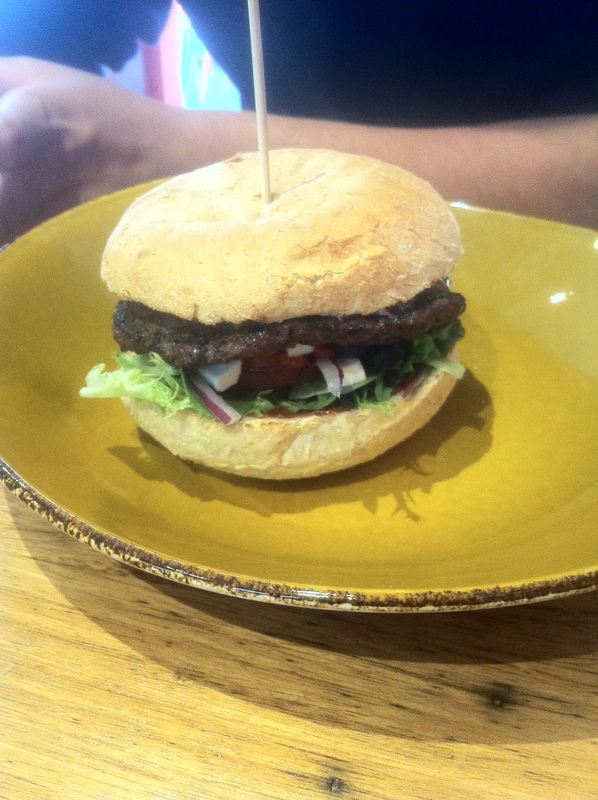 They have great tasting burgers and lovely tables and chairs that will make you feel like you’re at home. Though I’ll be honest, the staff were quite mundane and didn’t really open up to the customers. Chips were mediocre. The smaller sized chips had a great crunch, but the longer chips could’ve been cooked for longer in my opinion. The chips also needed a tad more salt and rosemary for the flavours to really come alive. 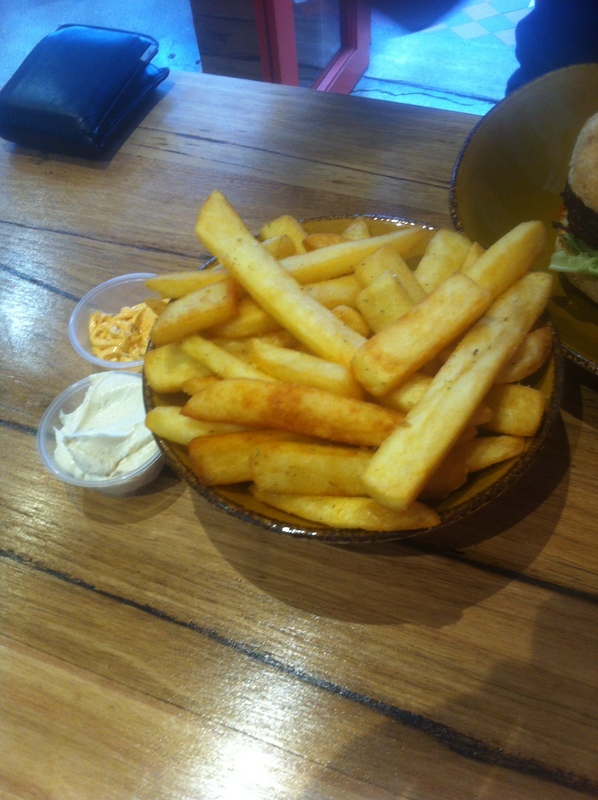 The dipping sauces had a thicker consistency than the usual creamy sauces… which I didn’t mind that much. It just made it harder to really dip the chips in, so I would’ve preferred a more creamier texture. The flavours of the mayo dips were the standard mayo with a few added spices, nothing unique or memorable. The meat was cooked well and I liked how all the ingredients tasted together. Standard burger which tasted great, one thing I would say is that it would’ve been much better if the dip was creamier because I found that the burger was quite dry. 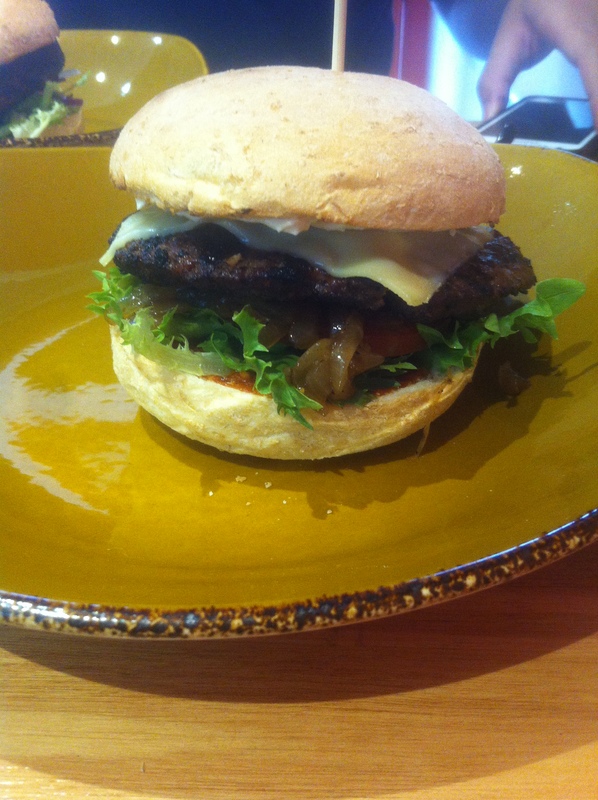 I’m really impressed on how they assembled the burger as everything was stacked carefully on top of each other and it was cleaner and easier to eat.